On tour with “Caravan of Life”. 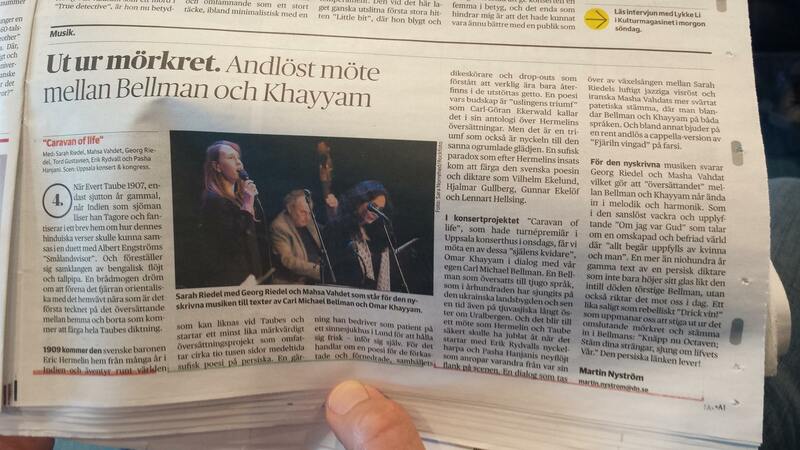 Nice Review in DN, unforturnately only in Swedish. Having a great time at Vinterfestspill in Bergstaden, Norway. I have played a number of concerts during the week together with the norweigan hardangerfiddlerplayer Olav L. Mjelva. The most memorable one was with the fantastic singer Sissel Kyrkjebø. The norweigan Queen Sonia was in the audience. Read the review here. Unfortunately in norweigan. 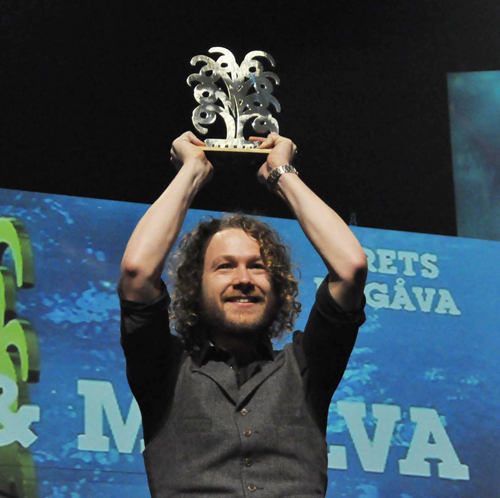 Rydvall/Mjelvas cd “Isbrytaren” was awarded “Album of the year” at the Swedish Folk and World Music Awards.